Game 1 - (8) The Citadel vs. (9) VMI, 5 p.m.
Game 2 - (7) Samford vs. (10) Chattanooga, 7:30 p.m.
Game 3 - (1) UNCG vs. Game 1 winner, 12 p.m.
Game 4 - (4) Mercer vs. (5) Wofford, 2:30 p.m.
Game 5 - (2) ETSU vs. Game 2 winner, 6 p.m.
Game 6 - (3) Furman vs. (6) Western Carolina, 8:30 p.m. This week's games continue with unusual Friday night games, it's the next to last regular season game day. All of Friday's games can be viewed on ESPN3, and all but one starts at 7 pm. JMU Dukes football cornerbacks coach and recruiting coordinator Tripp Weaver is leaving JMU for Western Carolina. 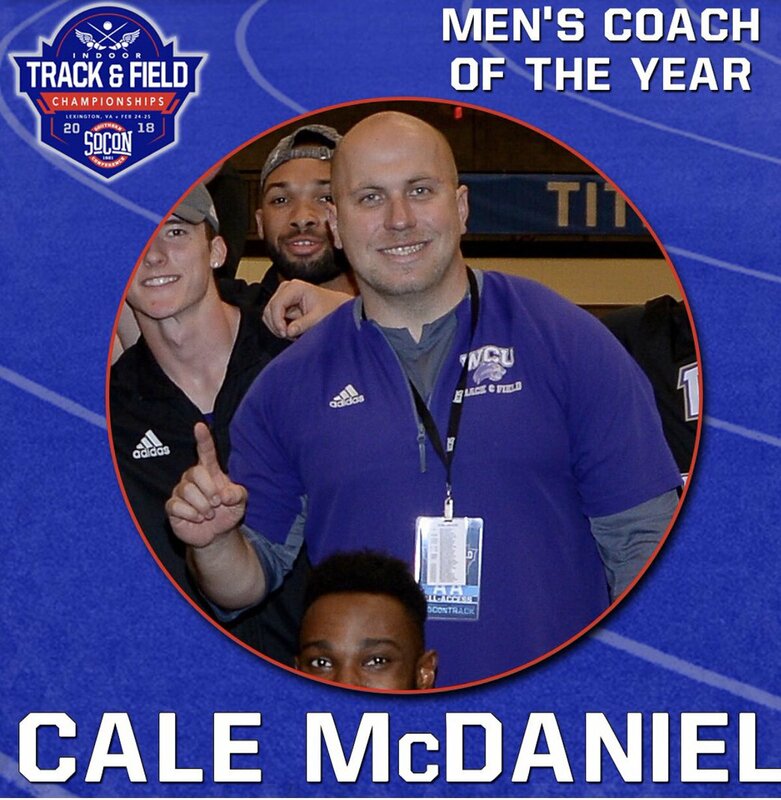 According to the Daily News-Record, Weaver will be the Catamount football's new defensive passing game coordinator and secondary coach for the Catamounts. At Western, Weaver reunites with John Wiley, the WCU's defensive coordinator. 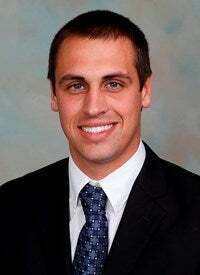 Weaver previously worked alongside Wiley at East Carolina in 2012 and 2013. Weaver is a native of Asheville, N.C.and graduated from ECU in 2012. He is a 2008 graduate of T.C. Roberson High School and is married to the former Leigh Hatcher of Asheville, N.C.
First round // Friday, March 2 // U.S. Cellular Center // Asheville, N.C.
Game 1- #8 The Citadel vs. #9 VMI @ 5 p.m.
Game 2- #7 Samford vs. #10 Chattanooga @ 7:30 p.m.
Quarterfinals // Saturday, March 3 // U.S. Cellular Center // Asheville, N.C.
Game 3- #1 ETSU vs. Winner Game 1 - (Citadel vs. Chattanooga) @ 12 p.m.
Game 4- #4 Wofford vs. #5 Mercer @ 2:30 p.m.
Game 5- #2 UNCG vs. 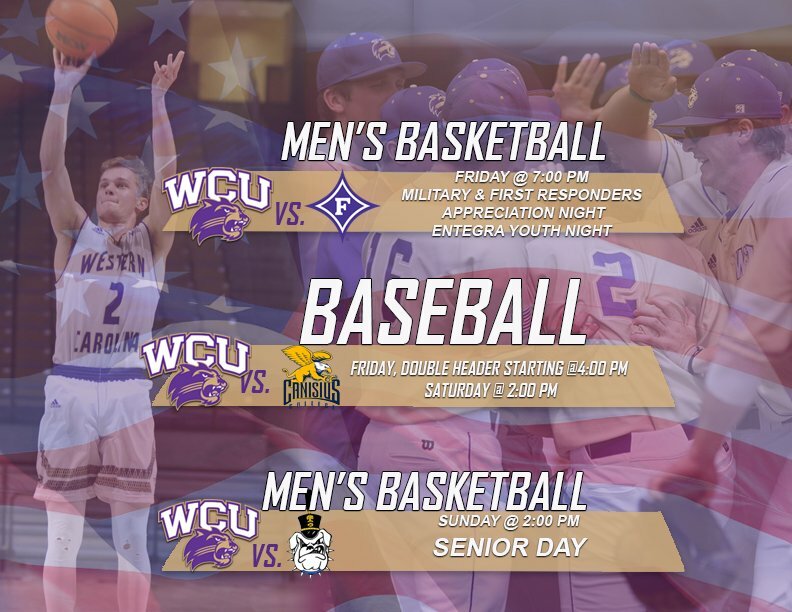 Winner Game 2 - (Samford vs. VMI) @ 6 p.m.
Game 6- #3 Furman vs. #6 Western Carolina @ 8:30 p.m.
All of Tuesday's games can be viewed on ESPN3, and all start at 7 pm. 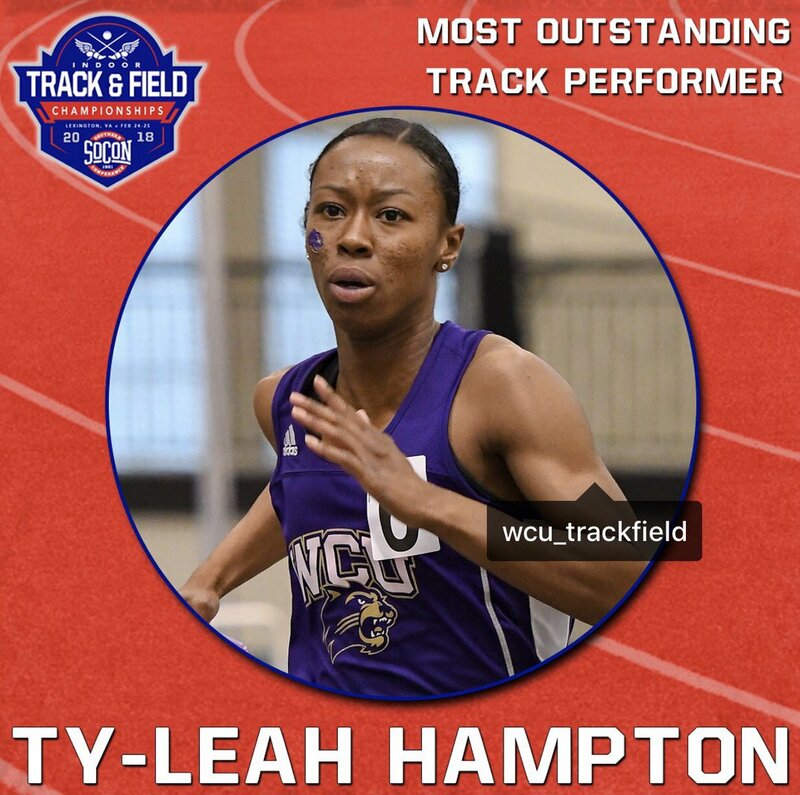 Lead The Way from Western Carolina University on Vimeo. Since beginning the leadership phase of the Lead the Way Campaign in 2014, our alumni and donors have stepped up and given even beyond expectations. In 2014, we set a goal of $50 million raised for scholarships by 2021, and we are already at 90 percent of that goal. So, with your support, and inspired by Chancellor Belcher’s ambitious leadership, we are expanding the priorities and setting a new goal and a new timeline. WE WILL RAISE $60 MILLION BY SPRING 2019. Below is our submission for this week's Purple & Gold power rankings. Game 1- #8 seed: The Citadel vs. #9 seed: Chattanoota @ 5 p.m.
Game 2- #7 seed: Samford vs. #10 seed: VMI @ 7:30 p.m.
Game 3- #1 seed: ETSU vs. Winner Game 1 - (Citadel vs. Chattanooga) @ 12 p.m.
Game 4- #4 seed: Wofford vs. #5 seed: Western Carolina @ 2:30 p.m.
Game 5- #2 seed: UNCG vs. Winner Game 2 - (Samford vs. VMI) @ 6 p.m.
Game 6- #3 seed: Furman vs. #6 seed: Mercer @ 8:30 p.m.
As you may or may not know, each week we participate in the SoCon Hoops Project Power Rankings. Each week I'll also post our rankings that were submitted to the SoCon Hoops Project. Below is our submission for this week's rankings. 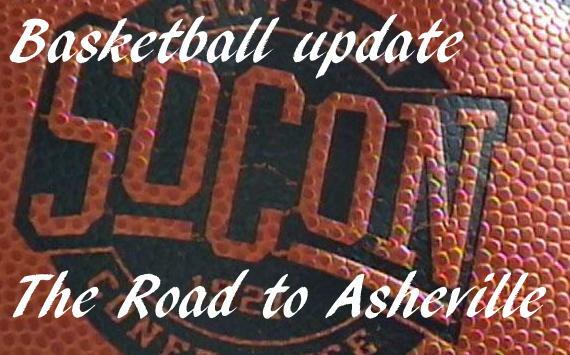 The consolidated rankings/poll should be posted shortly on the SoCon Hoops Project website. This week tips off with a couple of Monday night games, followed by four games on Thursday, and all 10 teams playing Saturday. The big showdown for the week is #1 ETSU at #2 UNCG, the Bucs won the first game in Johnson City, can they repeat and stay undefeated in Greensboro? Both of Monday's games can be viewed on ESPN3. Game 1- #8 seed: Samford vs. #9 seed: Chattanoota @ 5 p.m.
Game 2- #7 seed: The Citadel vs. #10 seed: VMI @ 7:30 p.m.
Game 3- #1 seed: ETSU vs. Winner Game 1 @ 12 p.m.
Game 5- #2 seed: UNCG vs. Winner Game 2 @ 6 p.m.
All ten teams play on Saturday, with the Western at UNCG and Wofford at Furman games highlighting the day's play. All five games can be viewed on ESPN3. 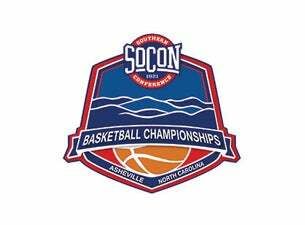 Game 4- #4 seed: Furman vs. #5 seed: Western Carolina @ 2:30 p.m.
Game 6- #3 seed: Wofford vs. #6 seed: Mercer @ 8:30 p.m. The Purple & Gold "Player of the Game" for Thursday's road game against VMI is senior guard Deriece Parks. Derice Parks led all games scoring, putting up 16 points, hitting 6 of 11of his field goal attempts (hitting 3 of 9 attempts from beyond the arc). Parks also pulled down 7 rebounds and had 5 assists, 2 steals and 1 blocked shots. Purple & Gold Congratulates Derice Parks on their selection. Game 1- #8 seed: Samford vs. #9 seed: VMI @ 5 p.m.
Game 2- #7 seed: Mercer vs. #10 seed: Chattanooga @ 7:30 p.m.
Game 6- #3 seed: Wofford vs. #6 seed: The Citadel @ 8:30 p.m. It's going to be an interesting week, with 2 games scheduled for Wednesday and two for Thursday, as both Mercer and ETSU have no mid-week action scheduled. All four mid-week games can be viewed on ESPN3. As you may or may not know, each week we participate in the SoCon Hoops Project Power Rankings. Each week I'll also post the rankings that were submitted to the SoCon Hoops Project. Below is our submission for this week's rankings. 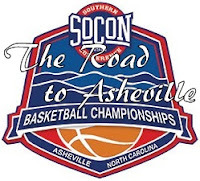 The consolidated rankings/poll should be posted shortly on the SoCon Hoops Project website. .
Game 1 #8 seed: Samford vs. #9 seed: VMI @ 5 p.m.
Game 2 #7 seed: Mercer vs. #10 seed: Chattanooga @ 7:30 p.m.
Game 3 #1 seed: ETSU vs. Winner Game 1 @ 12 p.m.
Game 4 #4 seed: Furman vs. #5 seed: Western Carolina @ 2:30 p.m.
Game 5 #2 seed: UNCG vs. Winner Game 2 @ 6 p.m.
Game 6 #3 seed: Wofford vs. #6 seed: The Citadel @ 8:30 p.m. The Purple & Gold "Players of the Game" for Saturday's home game against Samford are junior forward Mike Amius and senior guard Devin Peterson. Our co-players of the game both had a career-best scoring night. Mike Amius put up a career record 28 points, hitting 86% of his field goal attempts. Mike also pulled down 13 rebounds to complete his double-double. Mike also had two block shots and two steals. points, hitting 63% of his field goal attempts. Devin pulled down 6 rebounds, had 3 assists and one steal in the game. Purple & Gold Congratulates both Mike and Devin on their selection. Congratulations to Coach Hunter on his 700 career victory.